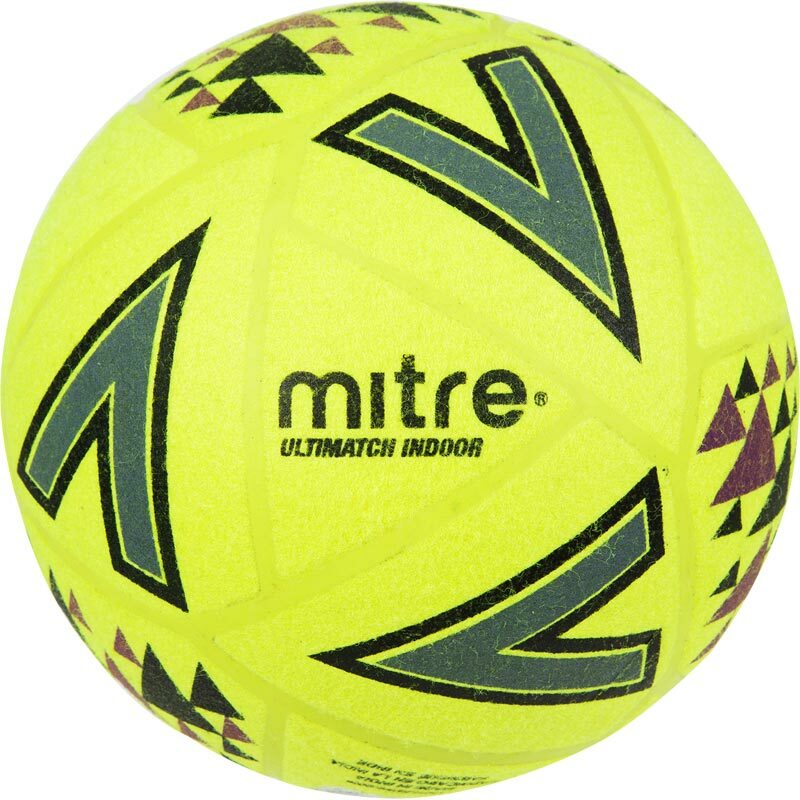 The Mitre ® Ultimatch Indoor Football is a match level football suitable for use in schools and sports halls on indoor or laminate surfaces. Fitted with a high air retention bladder for reduced maintenance. Available in sizes 4 and 5.